The dark state of military and political tension post World War II between the western bloc (USA and NATO allies) and the eastern bloc (Soviet Union and the WARSAW pact allies) is what defines the cold war era; cold war because despite the absence of large scale fighting directly between the two sides, major regional wars broke out in countries such as Vietnam, Korea and Afghanistan causing much conflict across the globe. Because of its rather interesting subject, cold war has been a popular theme for filmmakers over the decades. Here’s some of the greatest cold war films ever made that you must definitely not miss out on. Based on Nevil Shute’s 1959 novel of the same name, this American cold war drama film sends out a rather powerful message. In this sci-fi fiction, the northern hemisphere has suffered apocalyptic damage post nuclear war and Australia is the only continent that has survived. The movie is about how the Australians then think of ways to survive the apparent doomsday. This 1962 American suspense film directed by John Frankenheimer starring Frank Sinatra and Janet Leigh was one of the earliest but well made films around cold war that not only won it two academy award nominations but also a lot of critical praise and acclaim. The son of a prominent political right wing family is brainwashed and used as an assassin in an international communist conspiracy. Inspired by Richard Condon’s 1959 novel of the same name, this film was named sixty seventh greatest American films of all time by the American Film Institute. Commonly known as Dr. Strangelove, this 1964 political black comedy film is a satire on the cold war. A US Air Force general orders first strike nuclear attack on Soviet Union accidentally upon detecting intrusions in his territory; the president of the united states now faces a life threatening dilemma of how to abort the mission that could well result in a nuclear apocalypse. 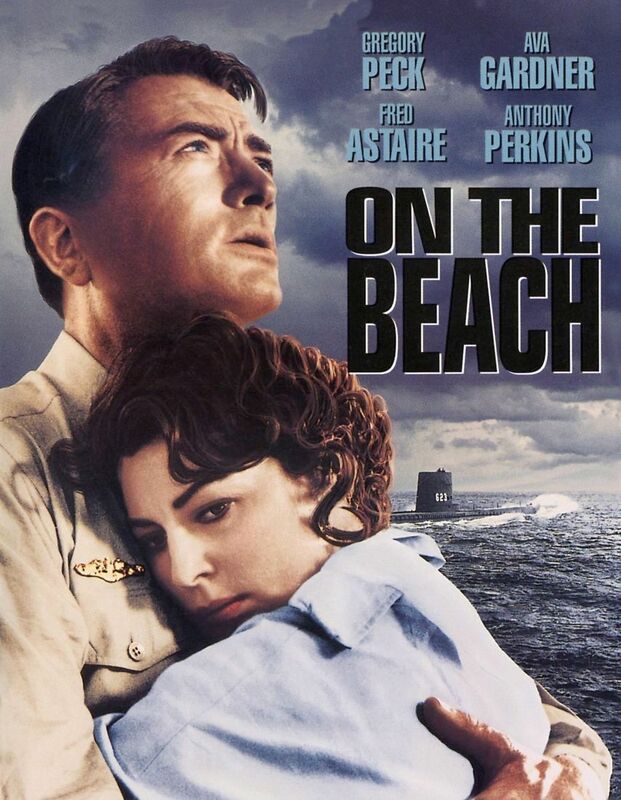 The movie must be watched for splendid multiple performances by Peter Sellers (as Air Force general, as President of US and as former Nazi nuclear war expert. This action spy thriller film is a fictional story set in the cold war era and is based on the novel of the same name by Tom Clancy. It tells the story of an American CIA analyst who efficiently deduces a rogue soviet naval captain’s intentions but he must now prove the theory to the US Navy to prevent a war between the two nations. The film largely received positive reviews and went on to become one of the highest grossing films of all times. Starring Julia Roberts, Tom Hanks and Philip Hoffman, this American comedy drama film is based on the true story of US congressman Charlie Wilson and Gust Avrakotos, CIA operative who attempt to provide better weapons to Afghan freedom fighters through the Operation Cycle (1979-1989) and support them during the Soviet-Afghan war. Based on George Crile III’s book of the same name, the film was nominated for five Golden Globe Awards and received positive response from critics and audiences upon its release. Based on a novel of the same name, this cold war film is set in the 1970s London where a semi-retired skilled espionage expert is assigned the task to uncover a soviet agent within MI6. Starring Gary Oldman, tom hardy, benedict Cumberbatch the movie received three academy award nominations and is undoubtedly one of the best movies around cold war in recent times.